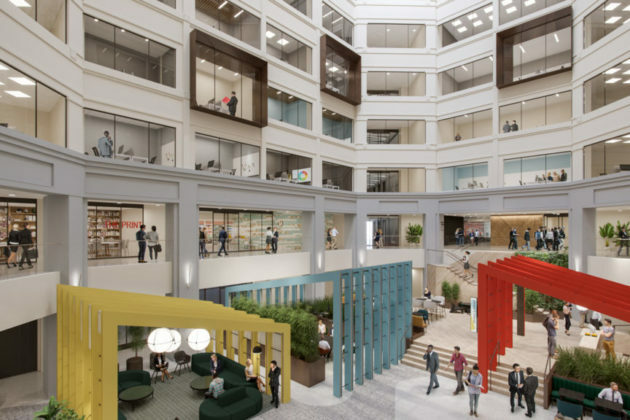 A Brooklyn-based coworking space will become the first office tenant in the former home of the National Science Foundation’s headquarters, now known as the Ballston Exchange. 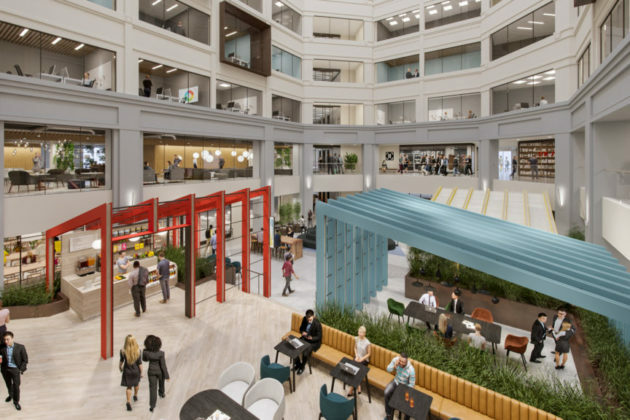 Industrious will open its third location in the D.C. area on the third floor of 4201 Wilson Blvd, according to a news release from the building’s owner, Jamestown LLP. The coworking space signed a 10-year lease at the location in a 24,795-square-foot suite. Jamestown bought the building, as well as the adjacent 4121 Wilson Blvd, for a combined $300 million in 2015. 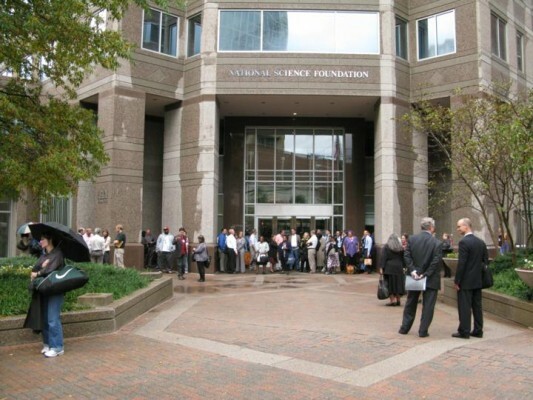 But the NSF decided to relocate its headquarters to Alexandria last fall, spurring the property owner to kick off $140 million in renovation work at the buildings and go on the hunt for new tenants. “The addition of Industrious shows our commitment to providing Ballston residents, workers and commuters alike with premier business and lifestyle opportunities,” Jamestown President Michael Phillips wrote in a statement. Jamestown has already lured several restaurants to the development, with Shake Shack, We The Pizza, Philz Coffee and Cava setting up shop in recent months. Those stores and others will line a shared courtyard between the two buildings, set to open in full by the end of the year. 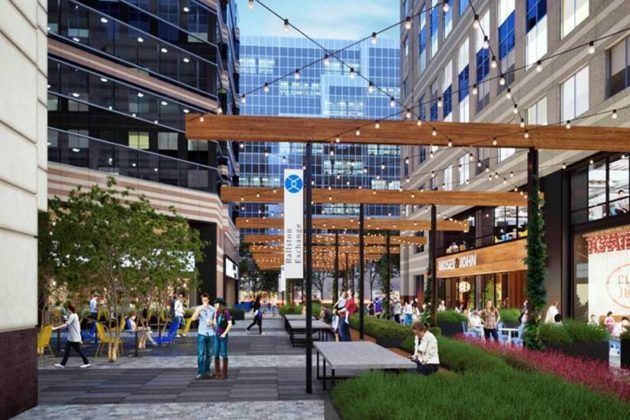 A pedestrian bridge will eventually connect 4201 Wilson to the newly revamped Ballston Quarter mall, but that project has encountered some delays recently. 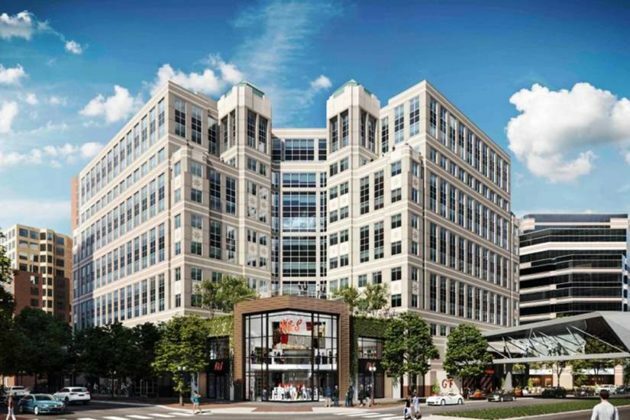 As for Industrious, the company hopes to open its Ballston location by early 2019. 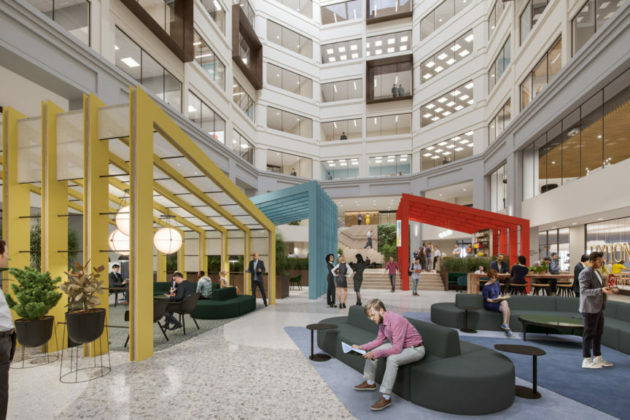 It operates more than 40 coworking spaces across the country, including locations in downtown Bethesda and in D.C. near Logan Circle.